The son of a blues musician and pianist, Hobbit was surrounded by music from birth. Hobbit soon found percussion to be his true calling and his love of sound naturally gravitated him towards beatboxing. 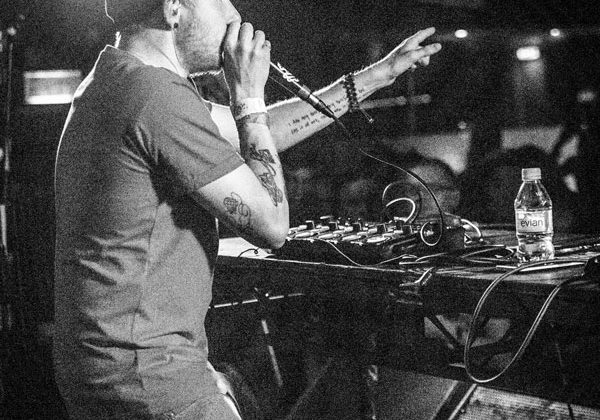 Beatboxing since 2003 and performing everything from intimate gigs through to stadium tours across the world means Hobbit is a true stage and seasoned festival artist. His show has taken him from stages at Glastonbury Festival to Times Square in New York. In a single decade, he has accomplished much, not only for himself but for the art form as well. 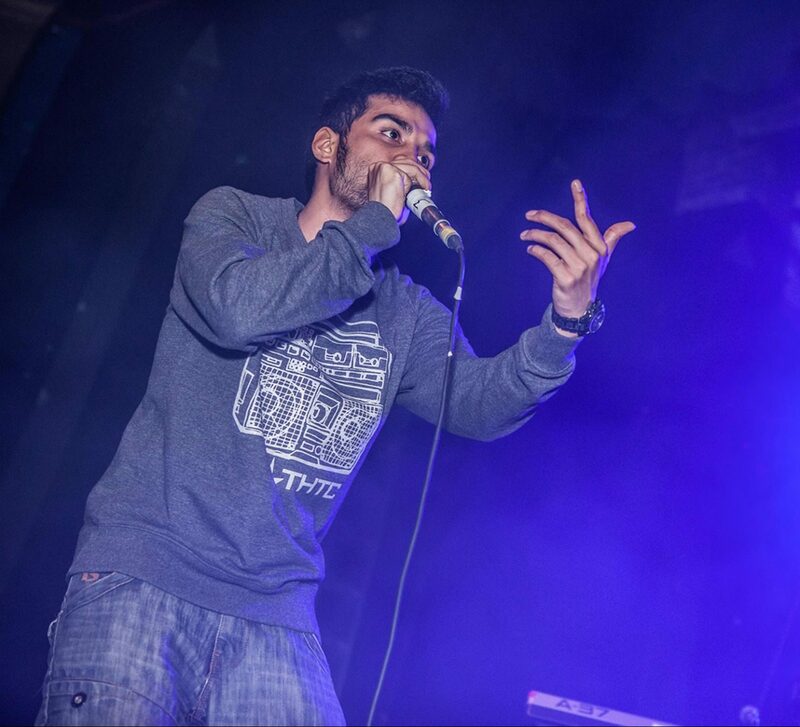 Hobbit has judged the UK Beatbox Championships and hosted the International Beatbox Convention in London and NYC for several years running; an honour no other beatboxer has shared and in no small part due to his impressive battle record. 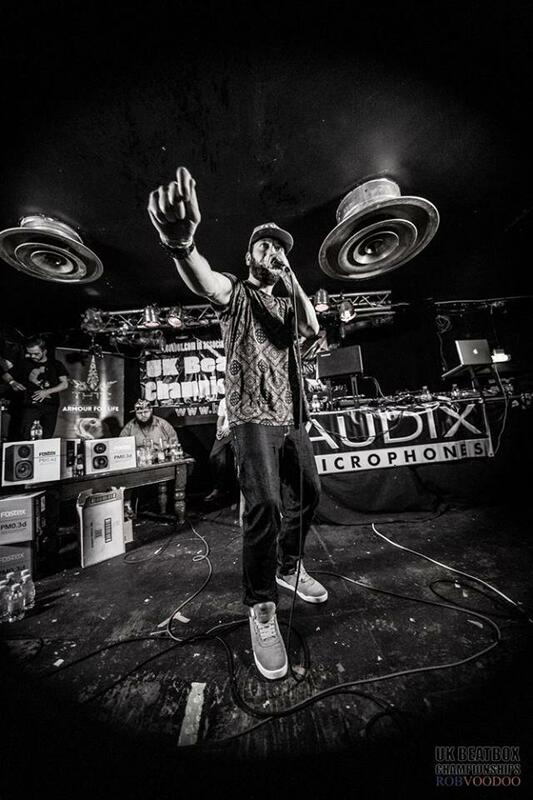 He is the current 2x UK Loopstation Champion, 3x UK Team Champion with '2rBeat' (previously known as 'IllBits') and UK Solo Finalist, as well as international titles. Brands and companies worked with throughout his career include Virgin Media, Microsoft, Mercedes Benz, among many more with guest performing and creating full original pieces for them. His TV credits include The Paul O'Grady Show, Big Brother, Blue Peter and notably voicing the character 'Juke' on Cartoon Network show The amazing World of Gumball. Hobbit has had the privilege to collaborate with a range of recognised artists such as Congo Natty, Foreign Beggars and UK Pop Legend Gabrielle. He has also been able to show his versatility as an artist by guest performing with comedienne Nina Conti and curated a live Beatbox and Comedy show with the incredibly funny Jarred Christmas, which has toured the UK, had a run at the Edinburgh Fringe Festival 2014 and is due to return in 2015. In 2010, Hobbit performed and co-wrote and performed the soundtrack and soundscape to 20 Stories High’s theatre production, Ghost Boy. Three years later, he was asked to come back to create more music with cellist Hannah Marshall on their biggest show to date, Melody Loses Her Mojo. This creative and collaborative process helped lead both shows to 5 star reviews on their national tours. In early 2016 he has been asked back to join their next touring show. With a new live show and exciting projects lined up, there are no signs of stopping. 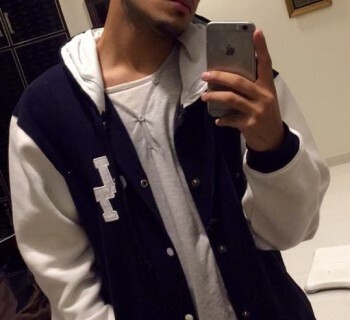 Expect to see more of one of the finest beatboxers the world has to offer.